Awards: Won 1 Oscar. Another 9 wins & 13 nominations. 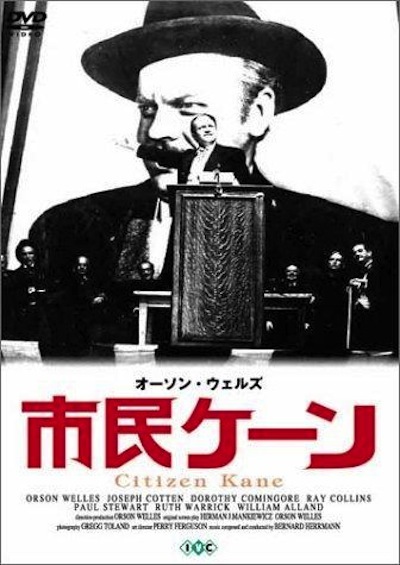 Plot: A group of reporters are trying to decipher the last word ever spoken by Charles Foster Kane, the millionaire newspaper tycoon: "Rosebud." The film begins with a news reel detailing Kane's life for the masses, and then from there, we are shown flashbacks from Kane's life. As the reporters investigate further, the viewers see a display of a fascinating man's rise to fame, and how he eventually fell off the top of the world.